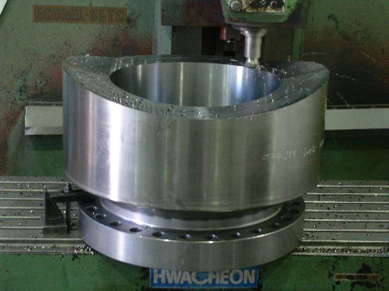 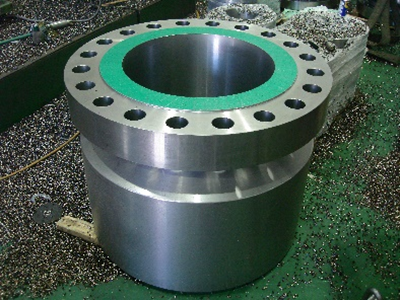 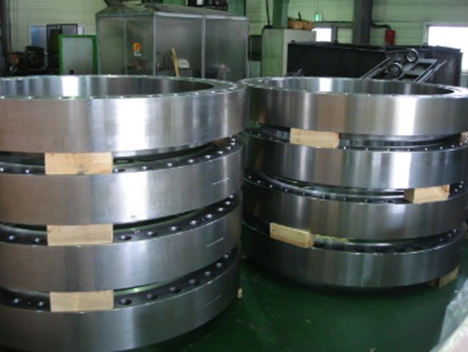 We are a flanges fitting manufacturing and traditional distributor in field of plate ,flanges fitting tubes for boilers ,pressure vessels industrial and petrochemical application. 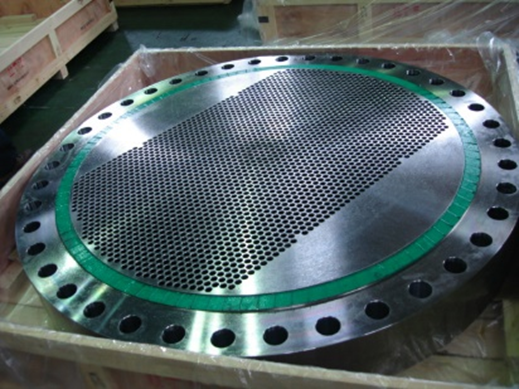 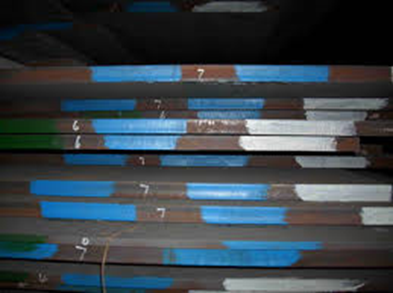 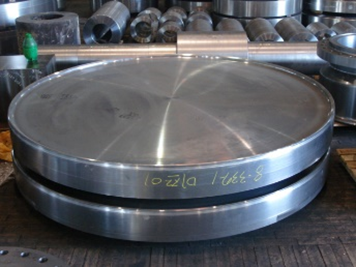 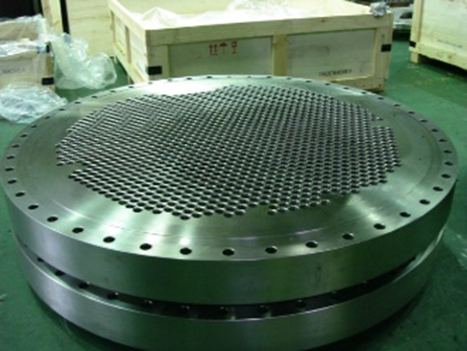 : Boiler & Pressure Vessel Plates. 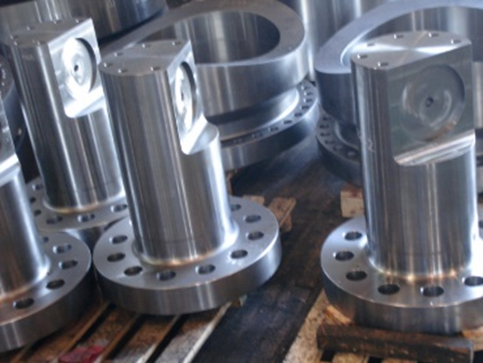 : Forging parts, Flanges , fittings. 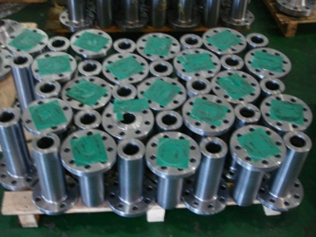 : U- Bend Tubes , Tubes., Pipes.